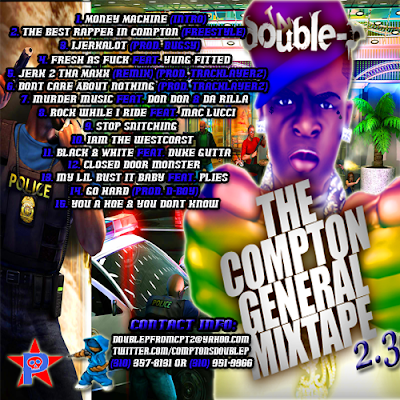 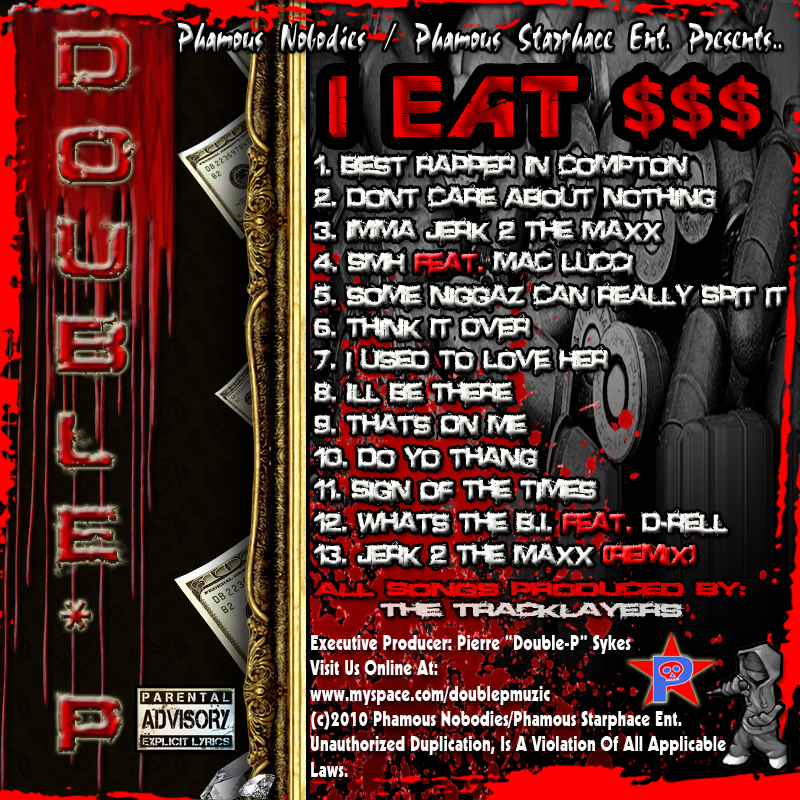 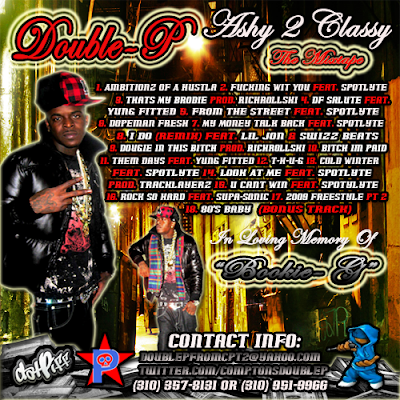 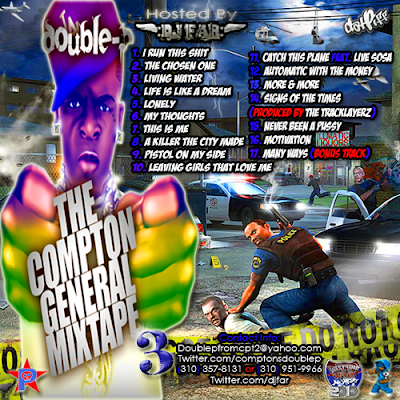 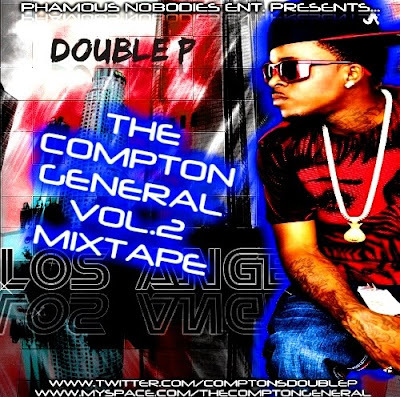 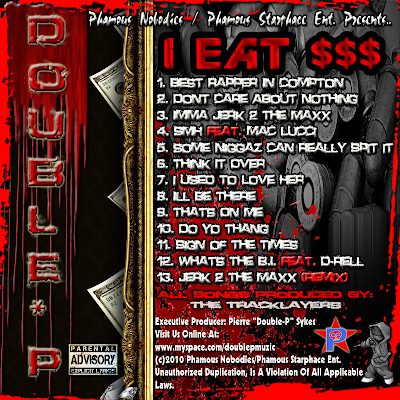 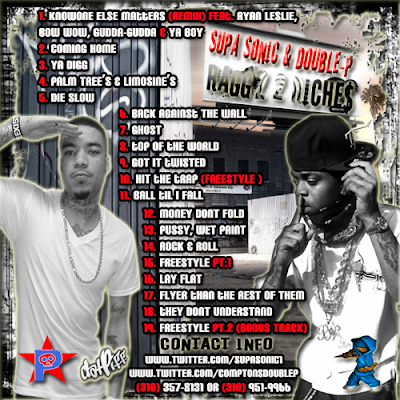 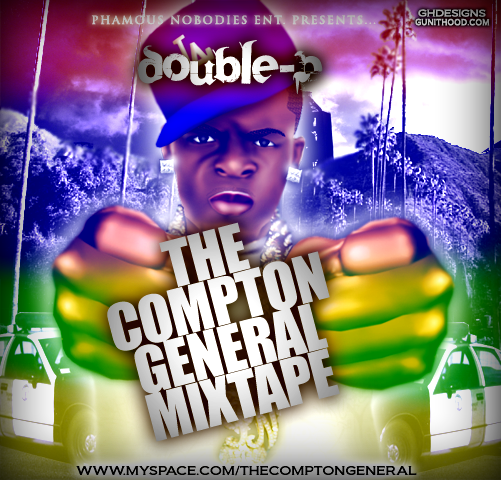 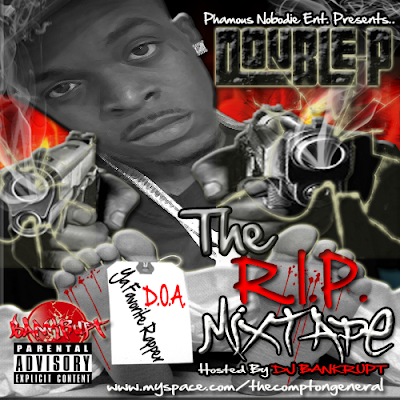 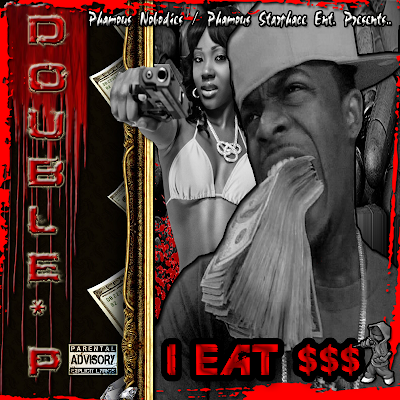 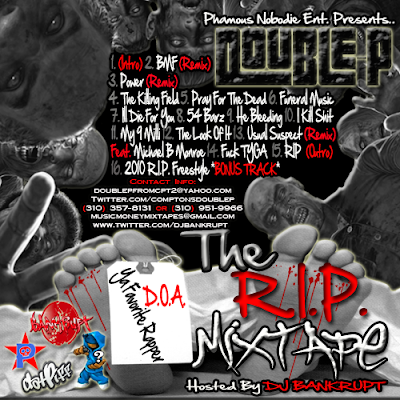 [MIXTAPE EXCLUSIVE] DOWNLOAD ALL OF "DOUBLE-P" (The Compton General) MIXTAPES NOW! 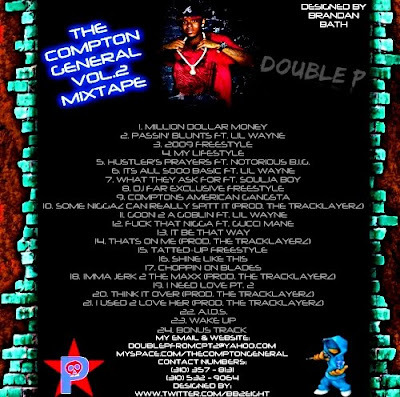 12 DIFFERENT ALBUMS TO CHOOSE FROM! 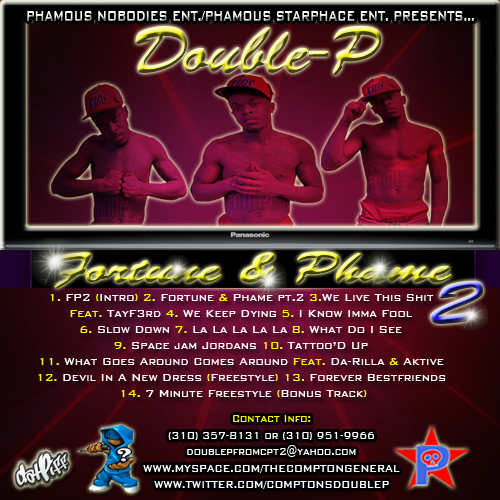 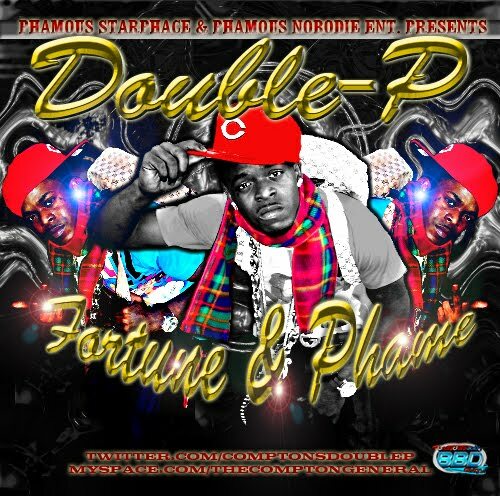 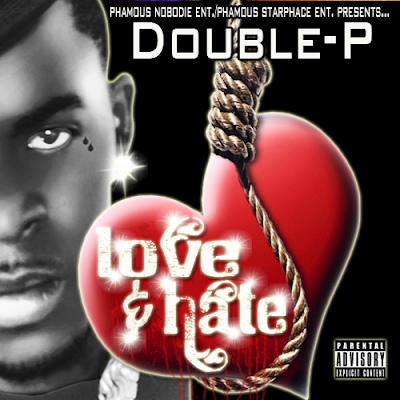 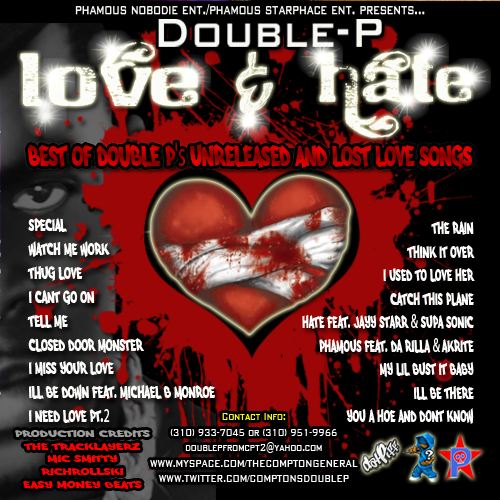 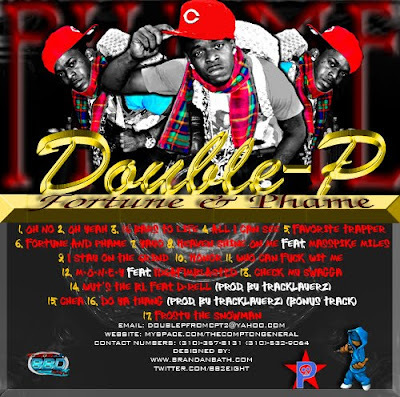 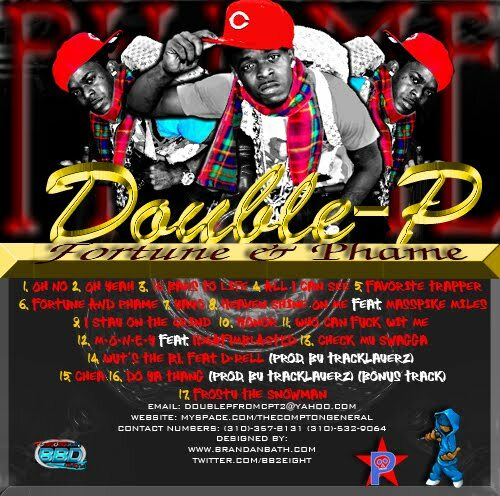 "Fortune & Phame Vol. 2"
This is A "4/20 Day" Special-Edition Mixtape!! 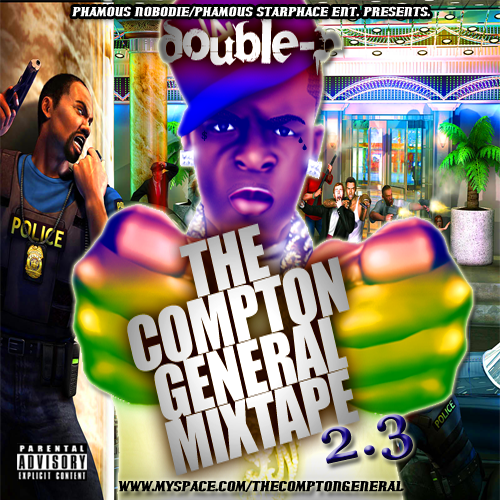 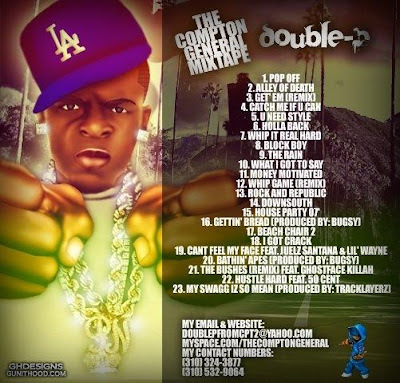 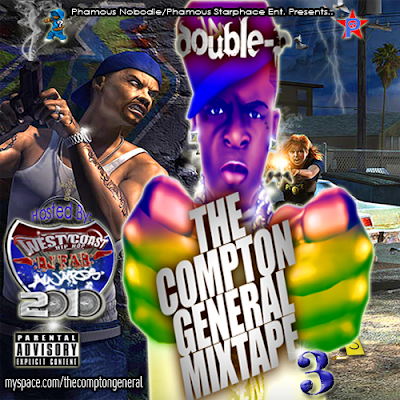 Its Also Another HIT CD/Mixtape From Compton, California's Own: Double-P "The Compton General" This Mixtape Has 14 Classic Songs And 1 Extra Bonus Track Made By Double-P!! 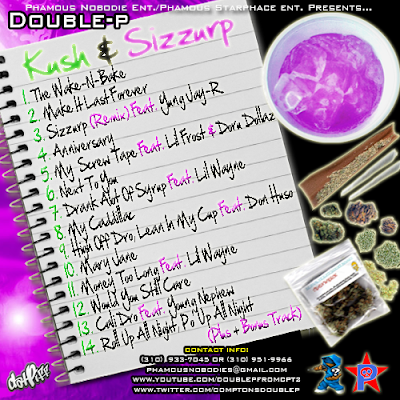 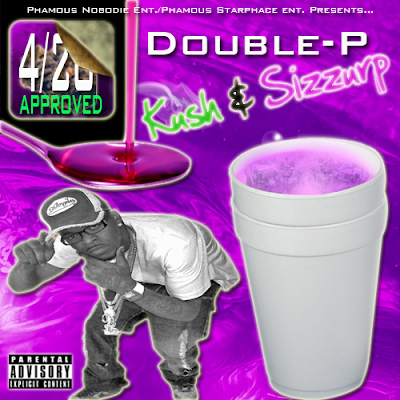 [ALL KUSH SMOKERS & PURPLE DRANK SIPPERS ARE GOING TO ENJOY THIS ALBUM!!] 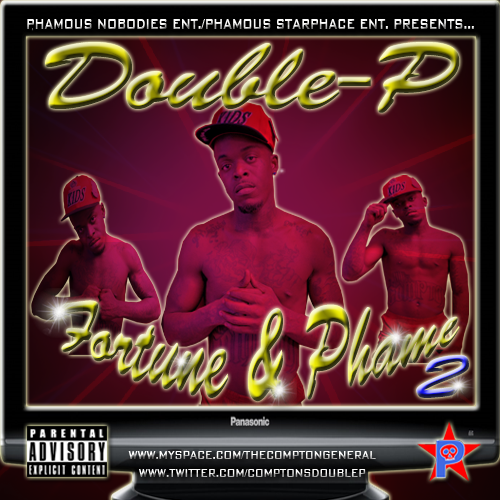 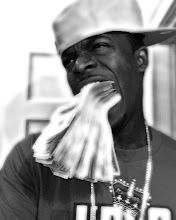 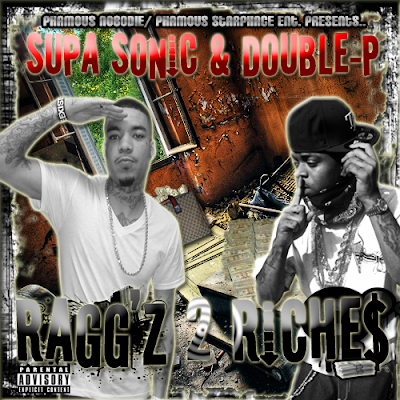 Follow ME On Twitter: @ComptonsDoubleP !